Better Than NEW! Perfect Condition! Everything's NEW!! Open floor plan w/Sunroom. Spacious Vaulted Family Rm w/cozy fplce & built-ins. Hrdwd Flrs in Formal Dining. Oversized Vaulted Kitchen w/wonderful working Island. New Appliances. "MUST SEE" New Stove-2014, New Dishwasher-2014, New Fridge-2013! New HVAC-2014! New Roof- 2015! Upper Bonus Rm/potential 4th BR. Open Sunroom overlooking private backyard & covered Veranda. Level Fenced yard/full irrigation/professionally landscaped & More! 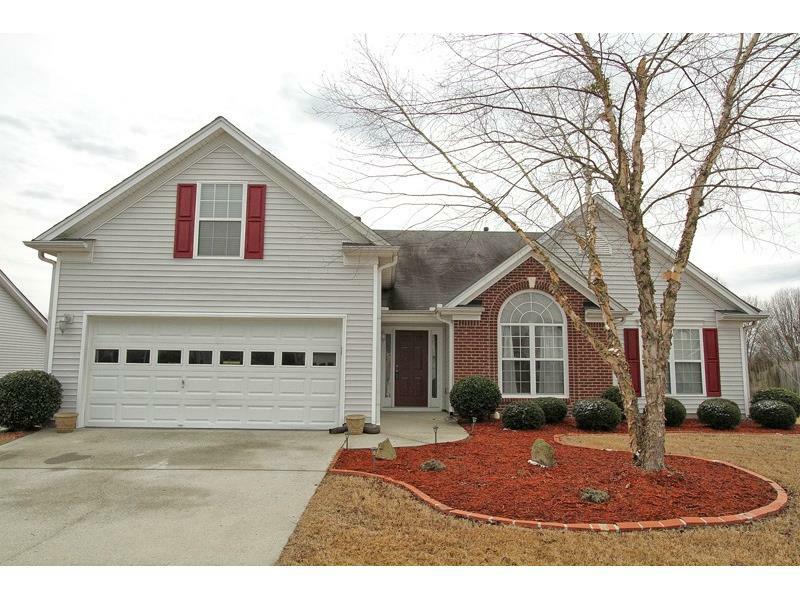 Wonderful family community offering Top Gwinnett Mill Creek Cluster Schools.